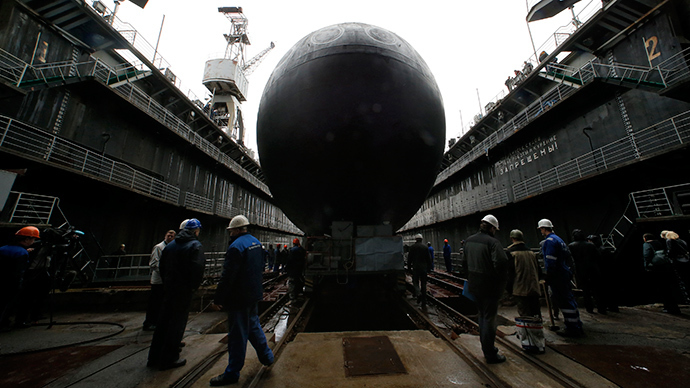 St. Petersburg shipbuilders have launched an improved Kilo-class submarine for Russia’s Black Sea fleet. Armed with cruise missiles, this diesel-electric stealth sub is believed to be the quietest in the world, and so was dubbed ‘black hole’ by NATO. The multipurpose, low-noise and highly maneuverable Varshavyanka-class (Project 636.3) submarine is named after the city of Rostov-on-Don. Construction began at the Admiralty Shipyard on November 21, 2011. It is the second Varshavyanka submarine out of six planned for the Black Sea Fleet by the end of 2016. 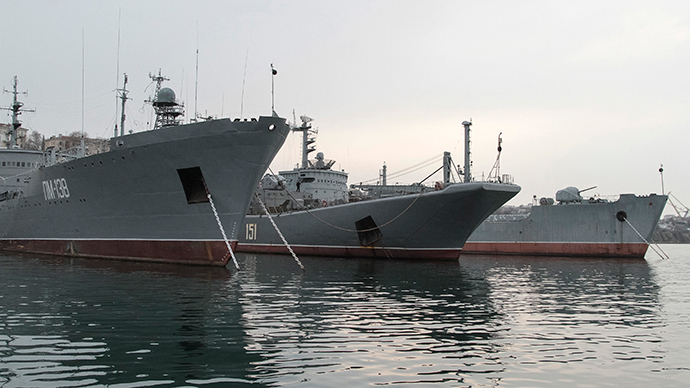 Unlike the fleet’s main forces stationed in Sevastopol in Crimea, these new submarines will use the port of Novorossiysk as their home base. Armed with 18 torpedoes and eight surface-to-air Club missiles, Project 636.3 submarines are mainly intended for anti-shipping and anti-submarine missions in relatively shallow waters. They have an extended combat range and can strike surface, underwater and land targets. The prototype Varshavyanka submarine ‘Novorossiysk’ is undergoing tests in the Baltic Sea, and in early 2015 is expected to make a two-month journey around Europe under its own power to its home base. 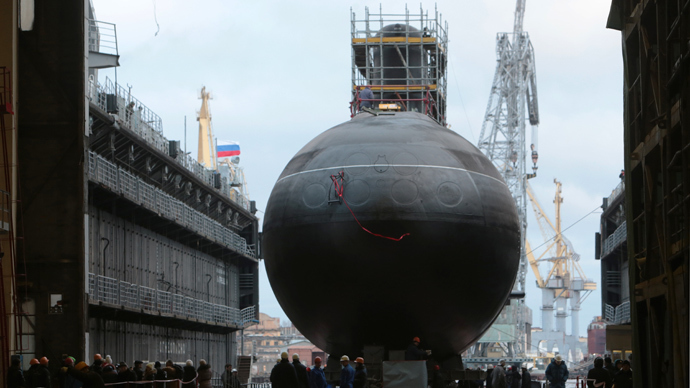 At present, there are two more Project 636.3 submarines under construction: work on the ‘Stary Oskol’ began in August 2012 and on the ‘Krasnodar’ in February of this year. 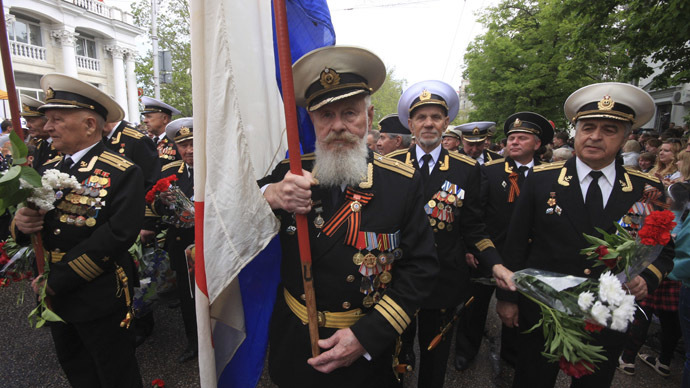 In the 1990s and 2000s, Russian shipwrights constructed a number of previous version Kilo-class submarines for export. According to open sources, China operates 10 Russian-built Kilo-class submarines (Project 636 and 636M). Vietnam possesses two Kilo submarines (project 636.1) and is expecting four more, which are at various stages of readiness. Two Project 636M submarines have also been delivered to Algeria. On Friday, the Admiralty Shipyard will launch a state-of-the-art mine sweeper, the ‘Aleksandr Obukhov’ (Project ‘Aleksandrit’); its entire 62-meter hull is made of monolithic fiberglass. It took over a year to form the hull, which has no magnetic signature, in a specially designed matrix. 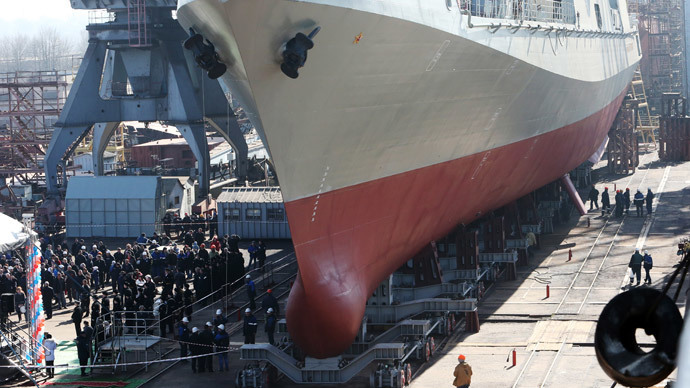 The ‘Aleksandr Obukhov’ is the largest plastic-hulled ship ever made in Russia. 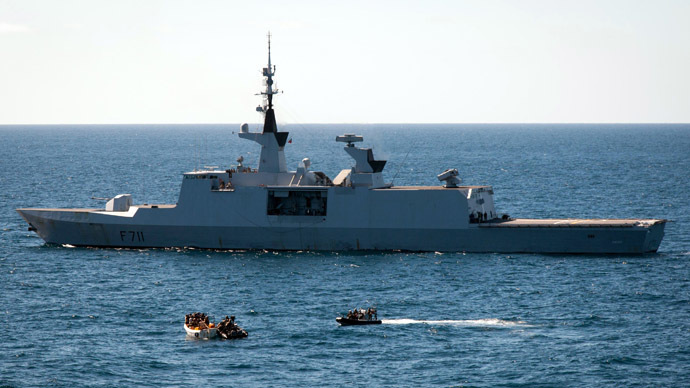 The vessel is capable of detecting and destroying all kinds of modern sea mines, even if they are silt-covered.